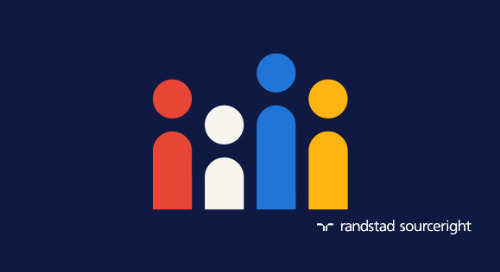 It was a chilly, wintry day little more than a year ago when Randstad Sourceright officially opened the doors to its Recruitment Delivery Center (RDC) in Budapest, Hungary, but since then, things have heated up as the operation has grown exponentially. 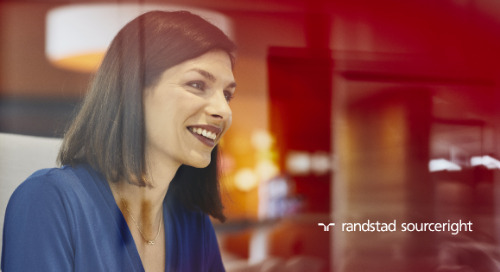 What began as a small office with a handful of seats has blossomed into a European hub for recruitment and back-office support, staffed by a team of 30 professionals expected to more than double to 75 by the end of this year. 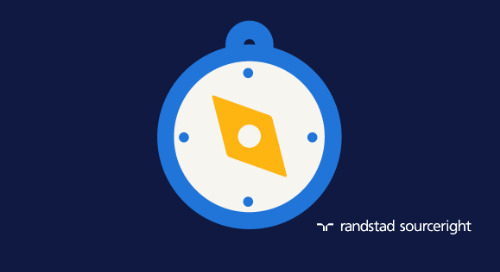 It’s a testament to Randstad Sourceright’s success in the RPO and MSP markets on the continent. 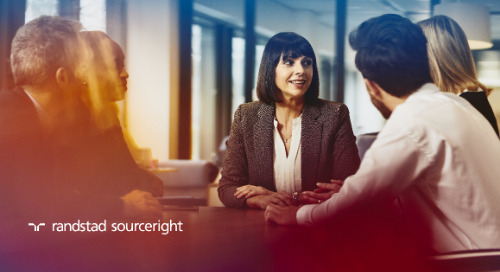 As a client-supporting resource, the RDC currently provides two dozen multi-country organizations a broad array of capabilities ranging from deep sourcing expertise to talent acquisition support in 17 languages to a variety of back-office administrative services. 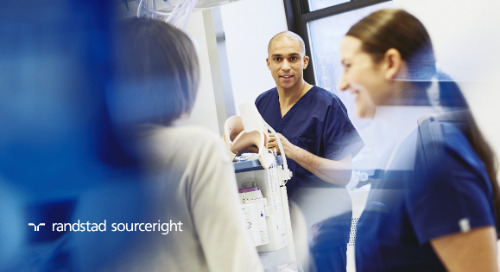 It is one of the most advanced recruitment centers in the world and is built on highly sophisticated candidate search and engagement approaches that utilize the most innovative tools and methodologies. 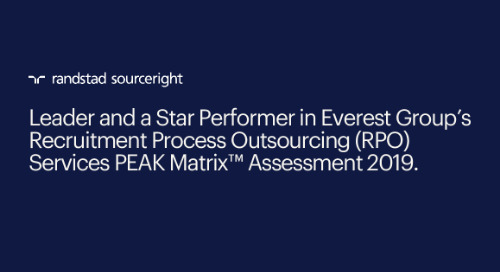 The center was established and staffed by some of today’s foremost thought leaders in recruitment and has a track record for delivering talent to client organizations. In fact, in its first year of operation, the facility has identified, qualified, and delivered a large amount of highly qualified and interested candidates in areas such as engineering, IT, finance & accounting, sales, and administration. 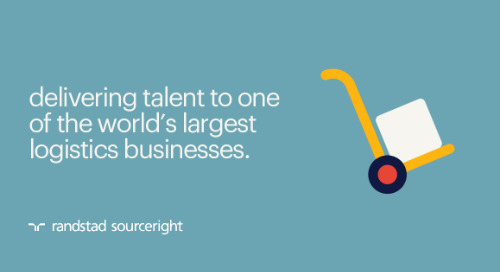 Through ongoing research and innovation, Randstad Sourceright is enlarging this talent community to quickly and cost effectively find the right talent for clients throughout the Europe, Middle East, and Africa (EMEA) region. 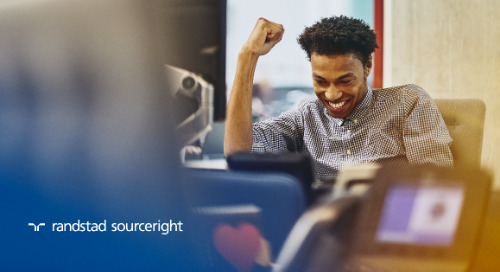 According to Marc van den Bergh, EMEA Operations and Service Delivery Director, the RDC is an important resource to clients because of its innovations in sourcing, social media, recruitment and HR technology and employer branding. 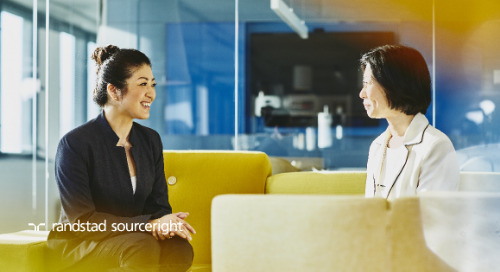 By successfully delivering the candidates that hiring managers seek where and when they need them, the center helps clients achieve their desired business outcomes.  Moreover, because of the facility’s multi-language capabilities and its deep understanding of local markets and regulations, client organizations can find solutions specific to a particular country. He points out that the recruitment center faces an especially challenging environment because each country in the European market operates under different drivers and unique regulatory mandates. As a result, success is only possible with a deep understanding of these variations and delivery capabilities for each country. 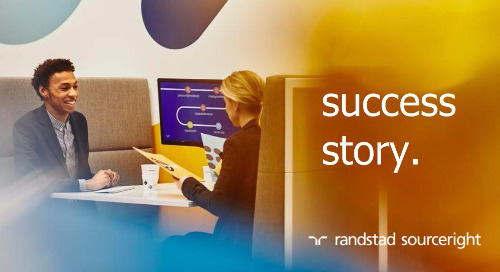 That’s why Randstad Sourceright invests heavily in language competencies and training for the center’s staff. 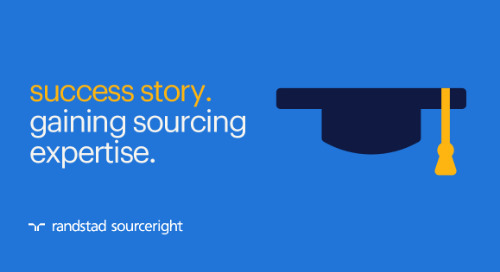 For instance, all recruiters are trained in Boolean and deep web search and other sourcing methodologies. They also stay current with best practices in social media to ensure they engage candidates through as many channels as possible. 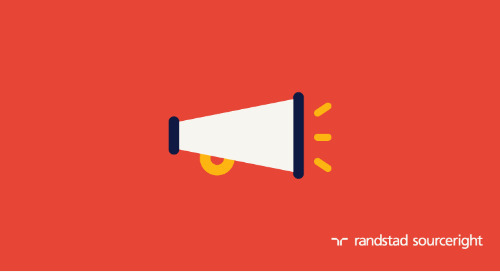 Balazs Paroczay, the manager of the center, said that through these well-refined methodologies, Randstad Sourceright can unearth the most important details about passive and active candidates. 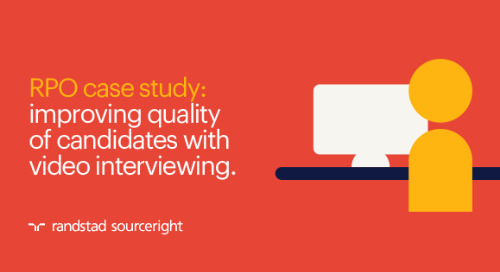 This information is critical to establishing the strongest connection with these candidates and keeping them engaged and interested in the employer. 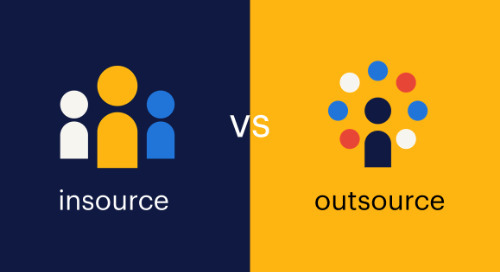 “Sourcing is not searching only but searching, connection–making, and candidate engagement. 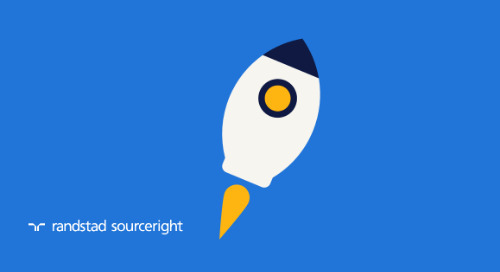 Our mission is to make the best match both for our clients and our candidates so that we are highly precise in identifying and connecting with only the highest potential leads,” said Balazs, who has overseen tremendous growth at the center. An example of the center’s effectiveness was demonstrated recently when it was asked to help fill crucial positions at a client’s new facility in Eastern Europe. Located in a small town that lacked the amenities and talent pool that larger, developed cities could offer, the plant had difficulties finding and attracting qualified candidates. 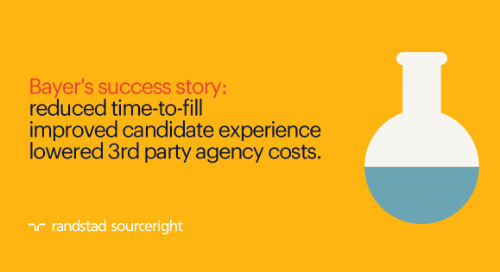 However, using its sourcing methodologies, the shared recruitment center in three weeks was able to deliver a more robust slate to the client than the incumbent in-country firm could in six months. These kinds of results, said Marc, sets the center apart from those of competing providers. However, he and Balazs are hardly satisfied resting on their laurels. 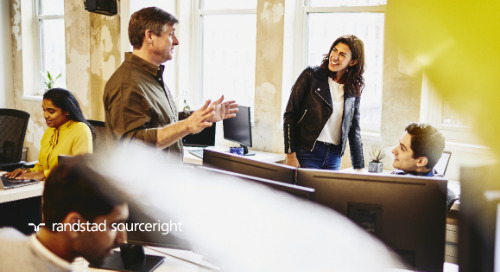 With the center continuing to grow in size and capabilities, they say Year Two will witness truly transformational changes sure to enhance the experience of clients and talent.